+91 9814046704,+91 1882 225641 . Davangere , Karnataka , India . -Member American Dental Association . -Member Indian Dental Association . Association , Punjab State . -Life Member Federation of Operative Dentistry of India . -Life Member Indian Association of Dental Research . Dental College , Sunam . Conservative Dentistry , BJS Dental College , Ludhiana . USA by Lightspeed, San Antonio ,Texas , USA . Dr Ihde Dental, Switzerland / Germany . 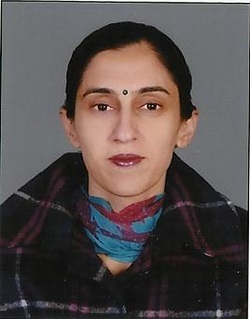 Dr ANU SAINI BDS 1995 , Govt. Dental College Amritsar . - President, Indian Dental Association Hoshiarpur Branch 2018. - Member American Dental Association . New York University College of Dentistry . - Practicing Dentistry Since 1995 . Visiting Orthodontist since 1999 . Dashmesh Dental College , Faridkot, Punjab . 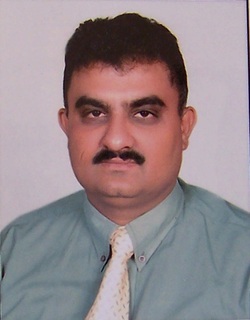 Please note: This website has been designed by Dr Navdeep Saini , without any professional help from any quarter . Suggestions from visitors are welcome .